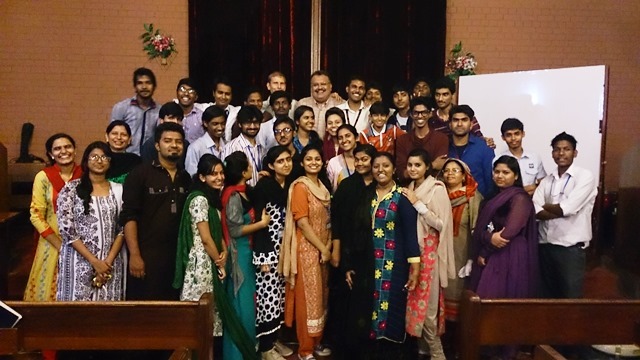 The Christian Life Program organised a Church Workday on 7 November 2014. 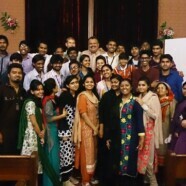 Students and faculty members got together to clean the Chapel. This Work day brought a spirit of teamwork as well as an opportunity to gather as one. After cleaning the Chapel, a pot luck dinner was arranged. The CLP will hold this activity every semester.